Premiumtraveltips.com – Peru is the country that already becoming one of the best country that need to visit by traveler when choosing to have a visit in America Latin. 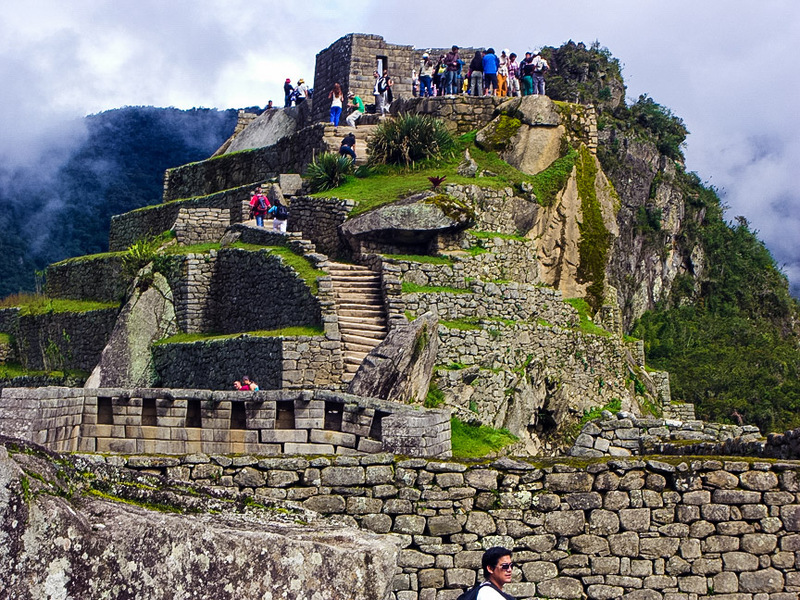 This country have a very long story about their history with their popular Inca tribe. beside of that, Peru also have an amazing view and landscape for their land. One of their best and magnetic place that can attract traveler to go there is Macchu Picchu. Macchu Picchu is being honor becoming one of the seven wonders on 2018 by United Nations Educational, Scientific and Cultural Organization or well known as UNESCO. This place is build by the historical Inca Tribe on the higher place in Andes. This place also well know as The Lost City of Incas that will show us so many of their cultural heritage from Archeology, culture and their house. On the local language Machu Picchu means The Old Mountains. This place was build by gigantic stone that one stone can have the weight of 50ton. Three main building that we can find in there is Temple of the Sun, Room of the Three Windows and Intihuatana. Moreover about The Lost City of Incas , this called is come out because this place was leave by the Inca before they finish build this place. There are no one in this world know exactly why this thing can happen but from the rumors that they find, Inca decided to move out from this place for avoid the incoming disease that will attack that city. Also some rumors say that Inca people leave this town because they know Spain people will attack them. And in 1911, archeologist from Yale University is found this place. Because of Hiram Bingham III, Now Macchu Picchu can be found and now can become one of the seven wonders that this earth have and attract a lot of traveler around the world to come and this the heritage of Inca people from the old time. For you information the best time to visit this place in June because they will be not so crowded and also on that month not so many rain will come. And make sure that you hire a local guide because you can not go to that place without having one.